We are setting out to answer the age-old question, which is the legality of selling Facebook Fanpages. If you Google long enough, you will find thousands of “is it illegal to sell Fanpages” questions on virtually every platform, including Facebook. However, we’ve noticed that 99% of the articles are simply incorrect, and we’re happy to disprove them in this following article. We will also show you the proper steps to take in order to sell your Fanpage via all the proper channels, so you don’t have to worry about making the social giant angry. Those are the exact words take from Facebook’s Terms of Service on 21.05.2018 (we’re adding the date in case they change it in the future). The exact rule is under Section 4 (Registration and Account Security), rule #9. To us, this rule is clear as night. 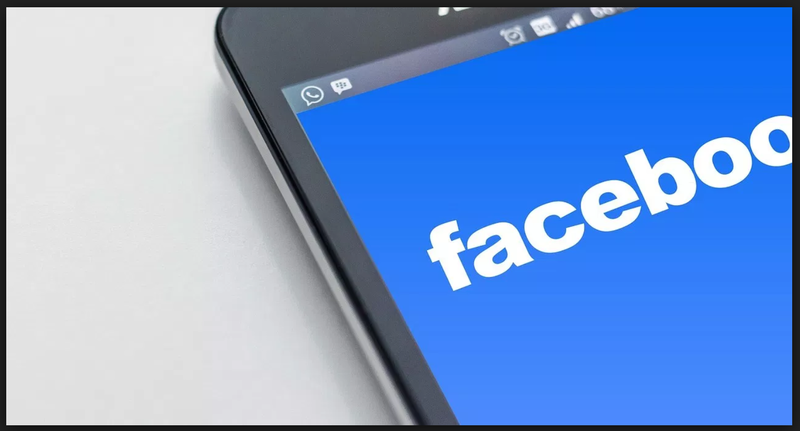 Nowhere in Facebook’s Terms of Service do they mention a strict “do not transfer/sell your properties.” In fact, under this rule, Facebook Fanpage sales are possible, but only with the permission of the platform. We will get back to this in a little bit, but just so we’re clear, Facebook does allow the transfer of such properties, especially Fanpages. Personal accounts are usually not allowed, as they’re represent a real person, so there is no reason why someone should sell or buy such accounts. But who really cares if you transfer your page about your favorite sports team (just an example) to another party? Facebook did not create Fanpage rights management tools for nothing. Those tools are there so you can freely transfer your properties to other entities. Do you believe that’s Beyonce you’re talking to while you message her Fanpage? Or Johnny Depp liking that photo you’ve posted on his feed? 9 out of 10 times, celebrities never touched the Fanpage that represents them. Those Fanpages were transferred over to social media managers or sold off to a company that utilizes it with the permission of the person it represents. The same thing goes for politicians, athlethes, etc. Where are we going with this? Facebook Fanpages are sold, purchased, and traded almost every single day. Albeit, most probably are sold without Facebook’s permission, but that doesn’t change the fact that Facebook itself facilitates such transfers, with the rights management tools they provide. “You’re hereby sentenced to 20 years for selling your Fanpage” – said no judge, ever. You need to differentiate two things in order to understand the legality of this situation. One is the legal aspect of buying/selling Fanpages. Second, the civil aspect of violating another company Terms of Service. Illegal things are things that break direct laws in your country, laws created by your government. Breaking terms of service isn’t illegal unless it somehow violates your local laws (like hacking/threatening others/scamming). There is no known penal code in the world that states: “Fanpages are an illegal item to sell and violators shall be punished for up to eight years in a maximum security prison.” OK, bad joke, we know. But, it’s still a valid point. Selling pages isn’t illegal, and you will not see jail time for selling your beloved Fanpage. However! You may still be in trouble for selling your Fanpage! Fanpage selling isn’t illegal, but we live in a free world (mostly), and if you happen to piss off the Facebook management, they may come after you and may take you to civil court. They would have to directly prove that you selling your Fanpage somehow disrupted their service or caused a loss of revenue in order to win any judgments against you, and that may be difficult to do. Also, Facebook may sue you for simply breaking their Terms of Service, they don’t necessarily need to prove any losses. However, 99% of the time Terms of Service rules are not enforceable, it has been proven so in many court cases such as Schnabel v. Trilegiant Corp, and even federal judges agree that breaking TOS is not a crime. OK. So what do I have to do to sell my Fanpage the legal way? By now you are probably expecting to see an elaborate tutorial on how to sell your page the correct way. We hate to break it to you, but there is no insider secret. It is as simple as emailing Facebook and asking for permission, that’s it. Once you obtain approval, you can sell it on one of the thousands of websites that facilitate such transactions. The tricky part is getting a response from Facebook. With over two billion users, it’s virtually impossible for the company to answer every possible email, especially those sent to the most known addresses. You need to dig deeper and contact Facebook via the less known forms. FanPageCash.org devised a great list of the most popular Facebook contact channels. While the list is two years old, most of the forms and emails on it still work. So, what are you waiting for? Do it the right way, and contact Facebook before you decide to sell your page. One last suggestion, we encourage you to be very professional while approaching Facebook. Don’t email them and say “yo, can I haz permissions to sell my Fanpage becuz I need money.” The person approving your case is most likely a professional at what he does, and he would like to be treated in a respectful manner. Do it the right way, and you will get Facebook’s blessings without a problem. P.S. To save you time, you can email [email protected], they will transfer you to the proper department.